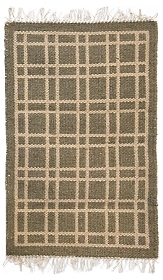 Add a touch of earthy elegance to any room in your home with a Michaelian Home flat weave rug. 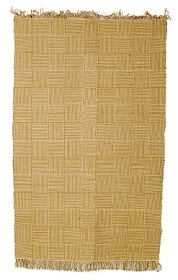 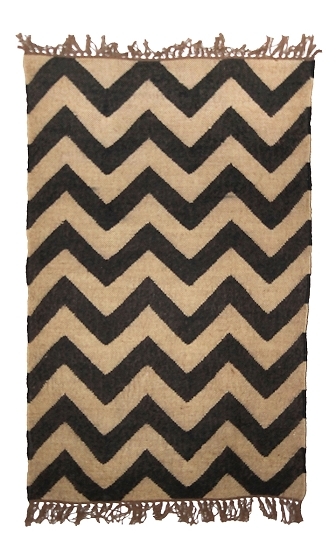 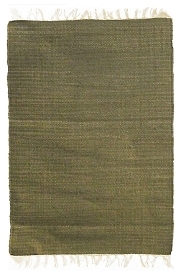 Our designer flat weave rugs are hand woven in India with all natural fibers including jute, hemp, wool, and cotton. 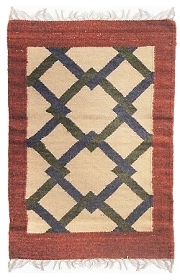 The materials are hand selected and hand dyed, for a distinctive look that makes each rug one of a kind, and unique to your home. 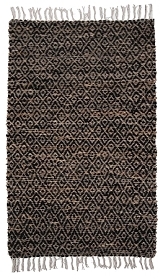 Michaelian’s artisans use traditional methods to make our stylish handmade rugs. 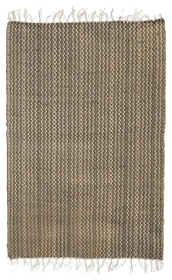 We select natural, sustainable fibers to create rugs that are soft but durable. 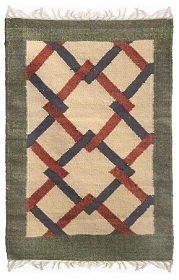 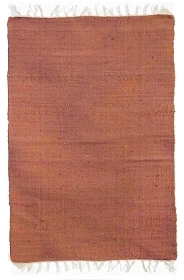 Unlike hand hooked rugs, which are made on a frame, flat woven rugs are made on a loom. 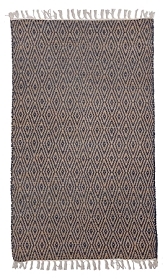 Our skilled artisans weave the fibers together by hand, interlacing blends of jute and cotton, wool and cotton, and hemp and cotton, as well as pure natural hemp rugs. 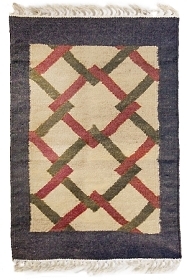 This time-honored craft of hand woven rugs is something your family will treasure, year round. 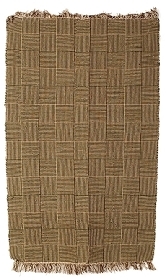 Some popular sizes of our rugs include 3 x 5 feet, 8 x 10 feet, and 9 x 12 feet flat weave area rugs. 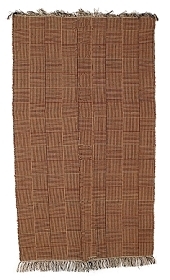 Don’t see the size you’re looking for? 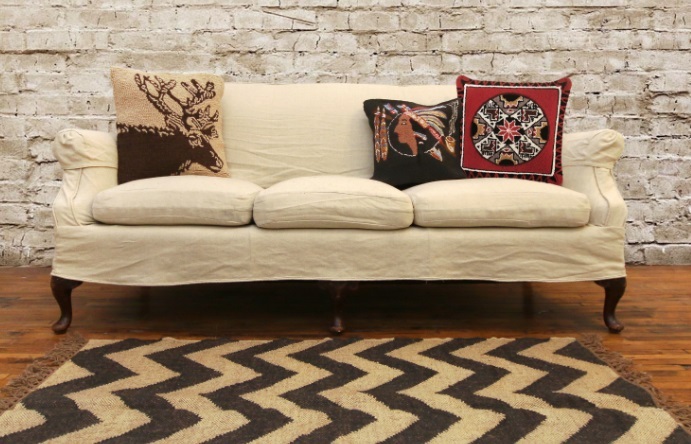 We are proud to offer our customers custom sizing and are happy to discuss the possibilities for handmade rugs in the size you want. 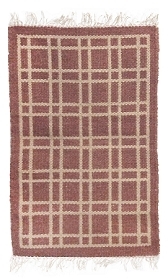 Contact us at 800-258-3977 to find out how we can put the rug of your dreams at your feet! 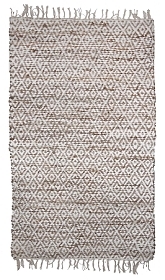 We use quality natural materials to create our handmade rugs, and we hold high ethical standards of working with our artisans. 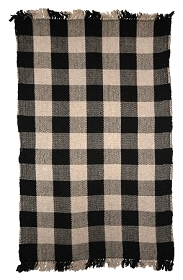 When you buy a Michaelian Home rug you’re standing by tradition. 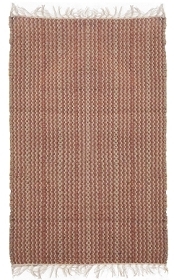 We are a family owned and operated company that’s been in the business since the 1920s, spanning three generations. 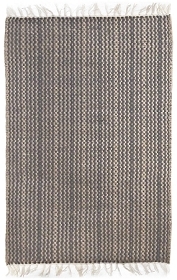 We know the industry, and we pride ourselves on delivering the very best flat weave and hand hooked rugs, from our family, to yours.